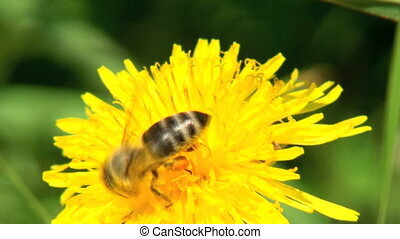 Bee on a yellow flower. 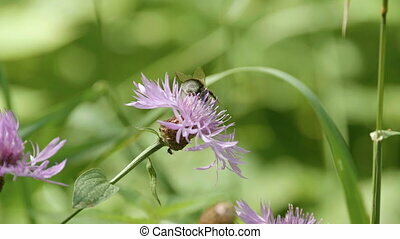 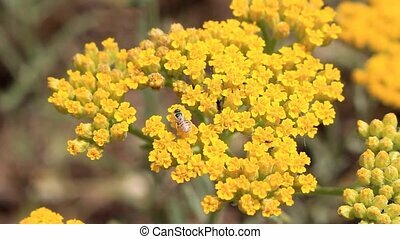 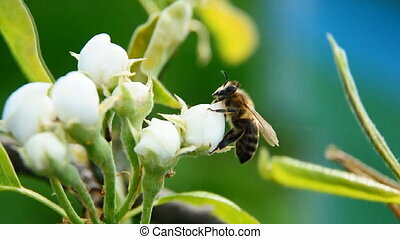 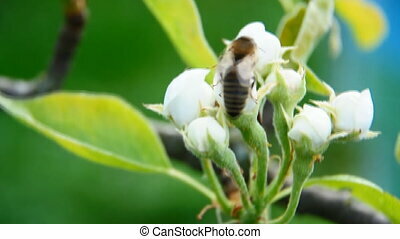 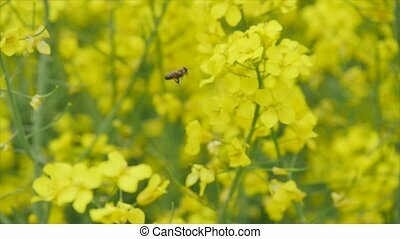 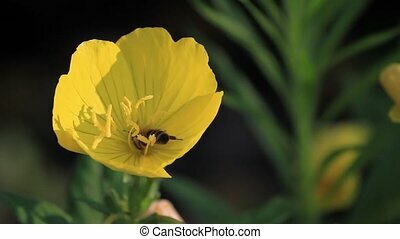 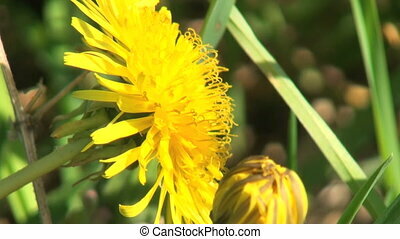 Wild bee on yellow flowers collects nectar and pollen for honey. 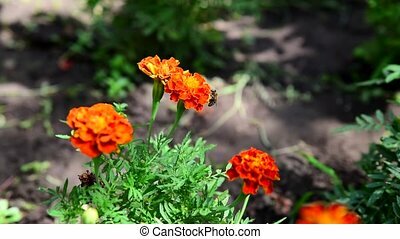 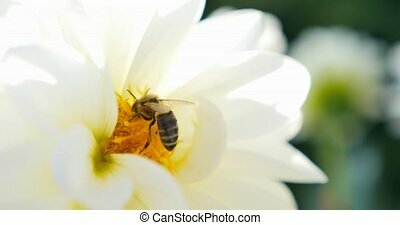 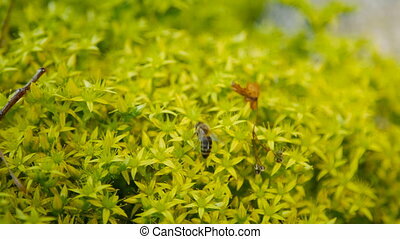 Honey bee on a yellow flowers with natural background. 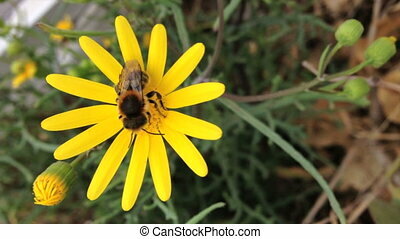 Bee on a little yellow flower. 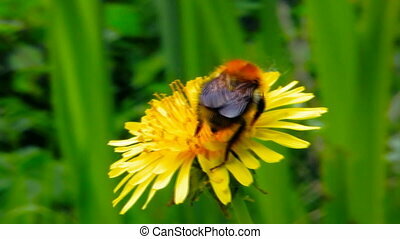 Bumble bee on a flower. 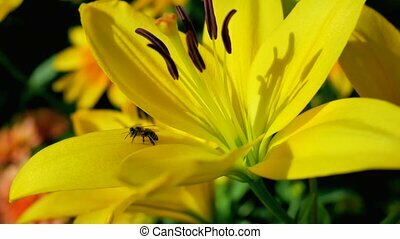 Bee on a yellow lily.